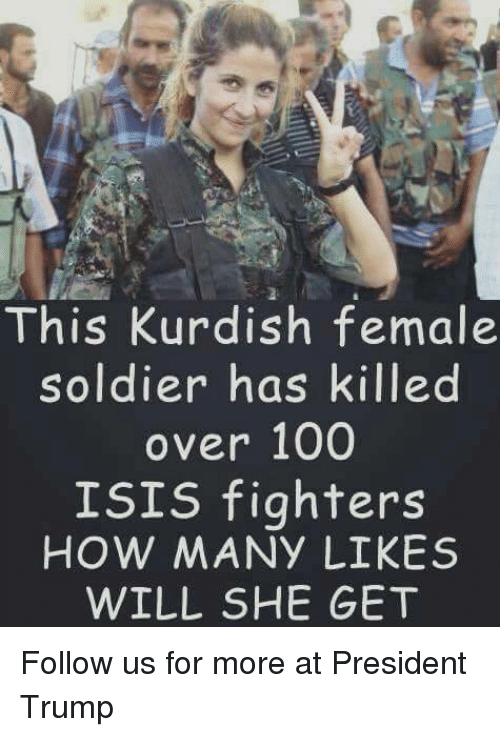 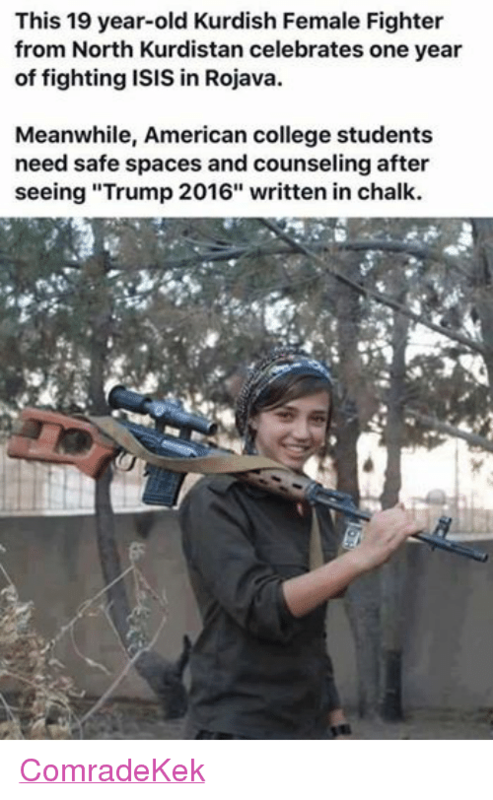 Isis, Memes, and Soldiers: 에 This Kurdish female soldier has killed over 100 ISIS fighters. 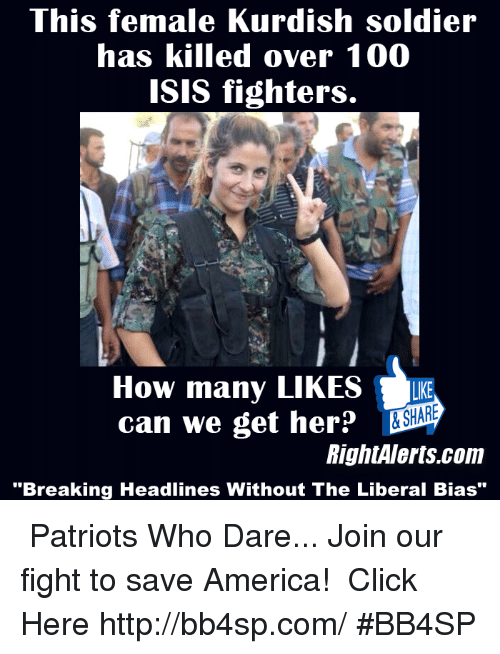 HOW MANY LIKES WILL SHE GET ? 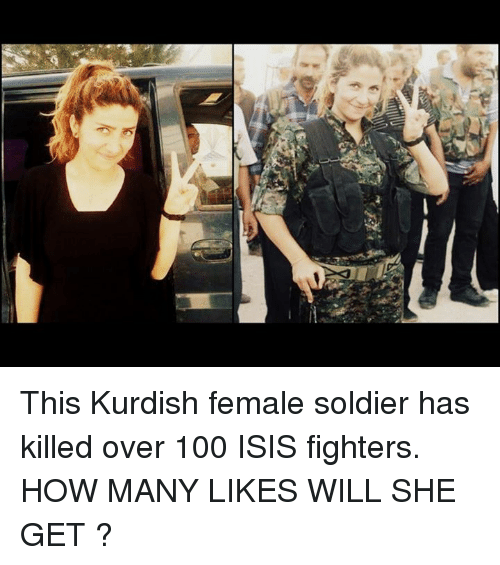 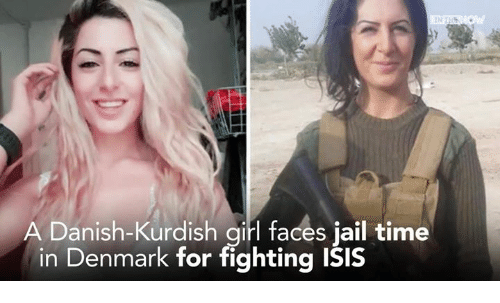 This Kurdish female soldier has killed over 100 ISIS fighters. HOW MANY LIKES WILL SHE GET ? 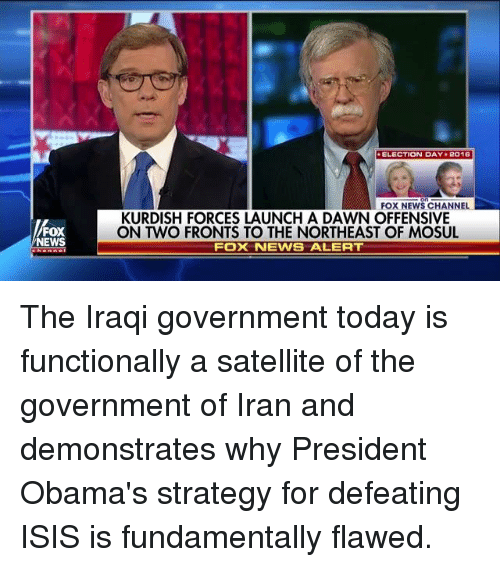 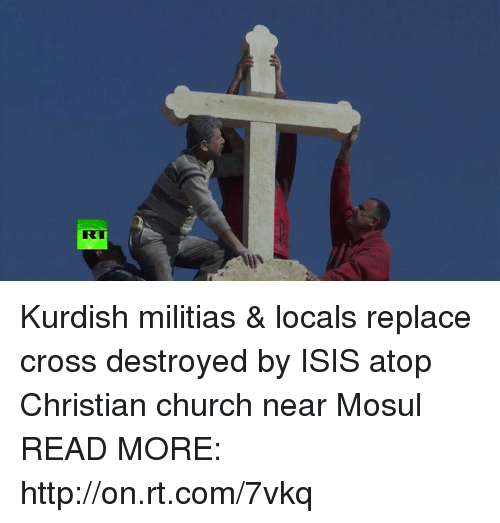 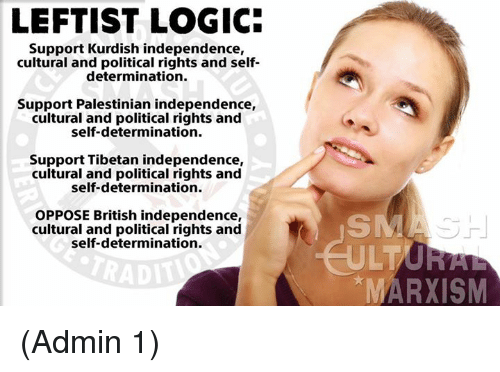 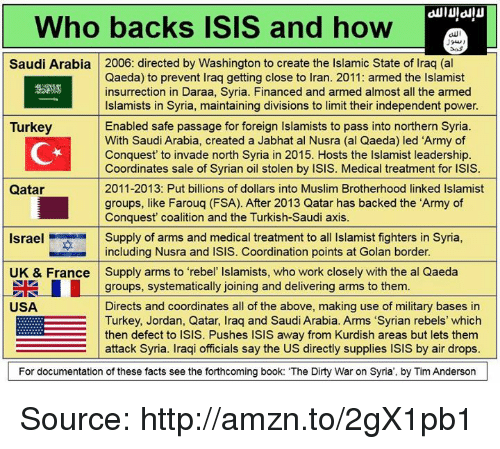 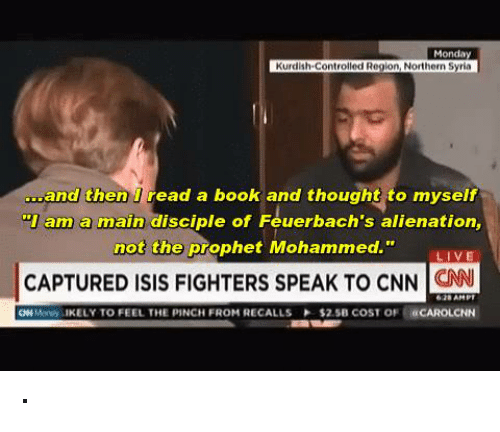 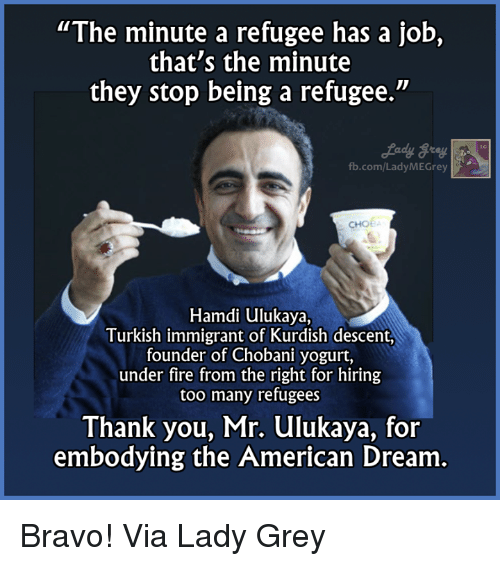 Isis, Memes, and News: FOX NEWS ELECTION DAY 2016 FOX NEWS CHANNEL KURDISH FORCES LAUNCH A DAWN OFFENSIVE FOX NEWS ALERT The Iraqi government today is functionally a satellite of the government of Iran and demonstrates why President Obama's strategy for defeating ISIS is fundamentally flawed. 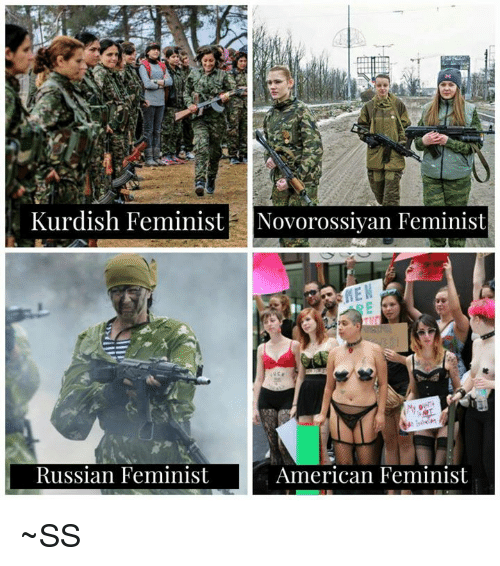 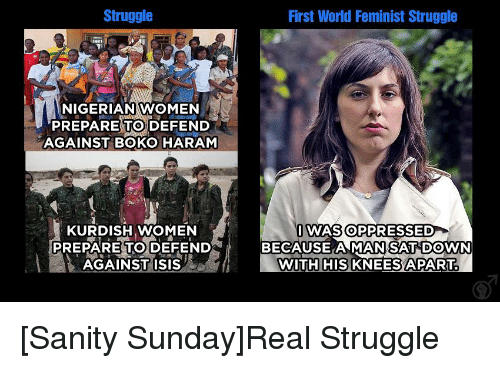 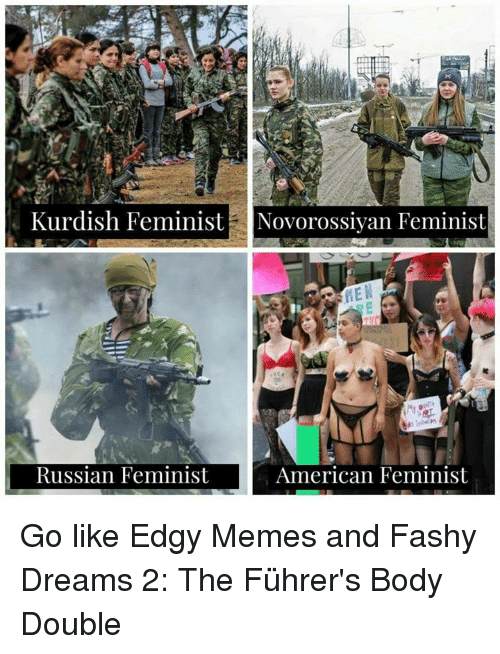 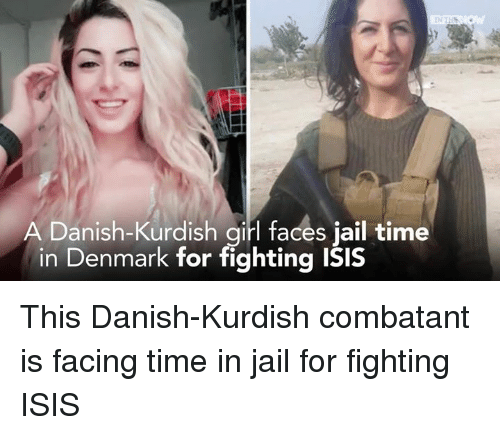 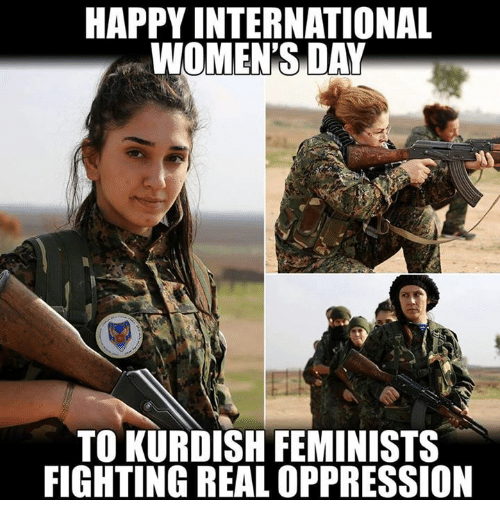 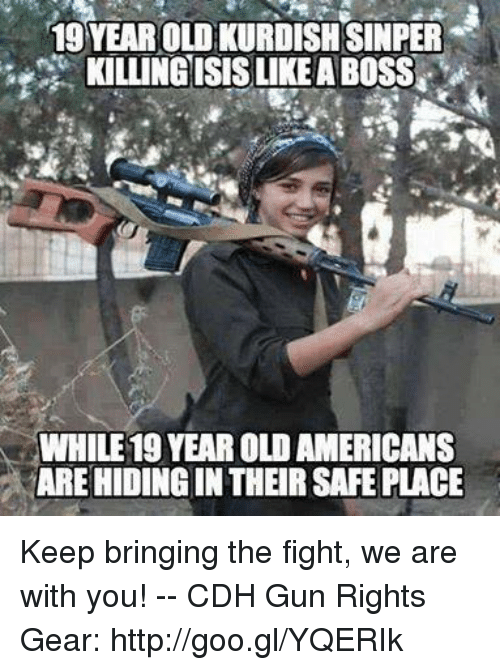 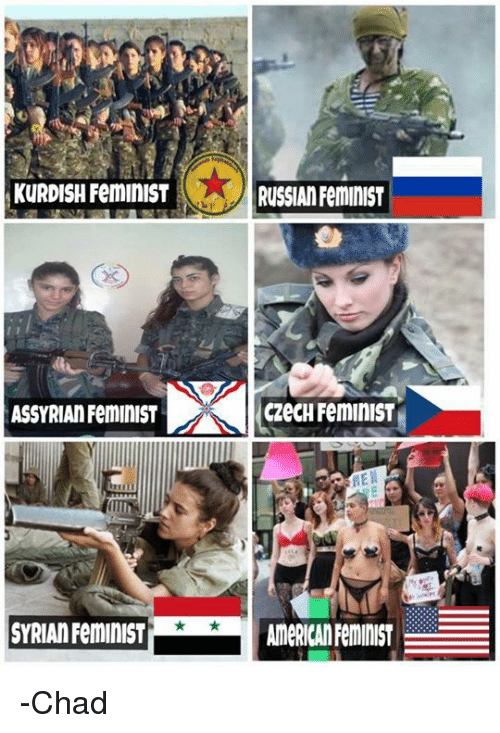 Memes, Kurdish, and Kurdish: Female Kurdish fighters prepare to fight to the death to defend their homes against ISIS. 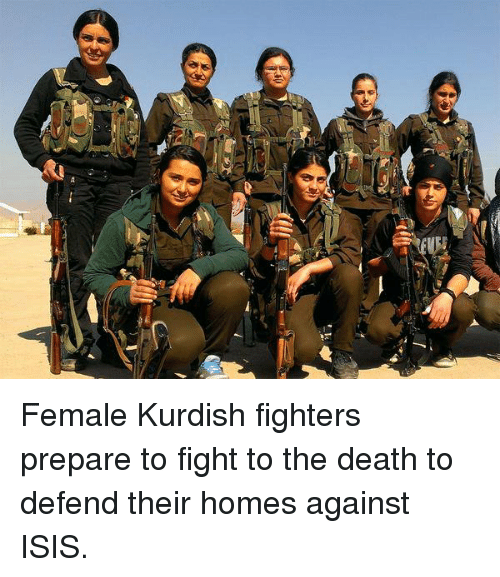 Female Kurdish fighters prepare to fight to the death to defend their homes against ISIS. 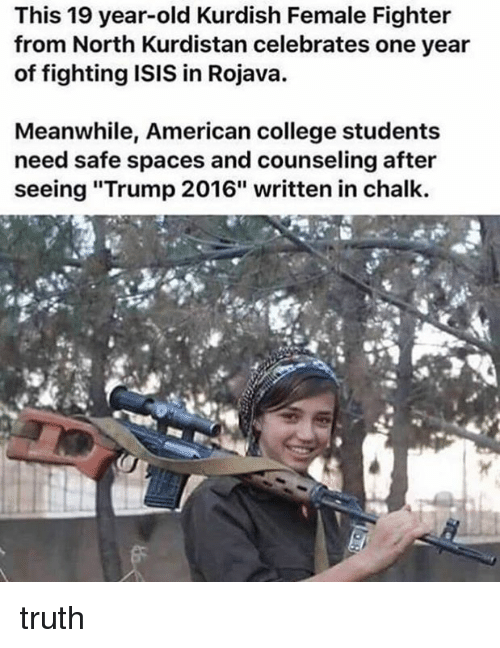 Memes, Kurdish, and Kurdish: A Kurdish fighter walks with his child in the streets of Kobani,Syria after they recaptured it from ISIS militants. 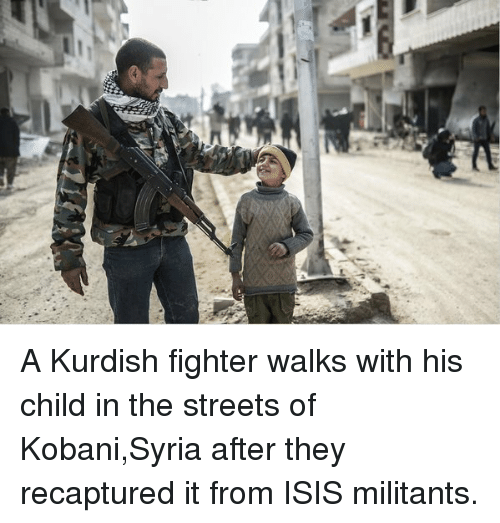 A Kurdish fighter walks with his child in the streets of Kobani,Syria after they recaptured it from ISIS militants.